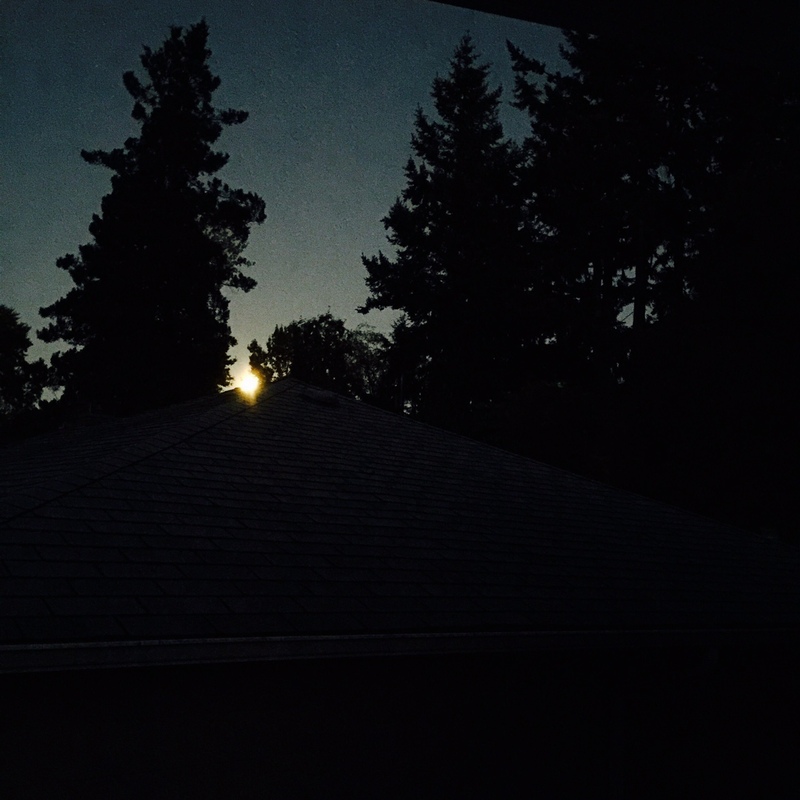 Last night I toured my new garden space by the glow of the full moon. It was rising above the treeline, in all pale magnificence, and I hoped to absorb a bit of the silvered light that filtered down and transformed my ferns into fairy wands. Yet no one wrote more compellingly about this subject than Louise Beebe Wilder. 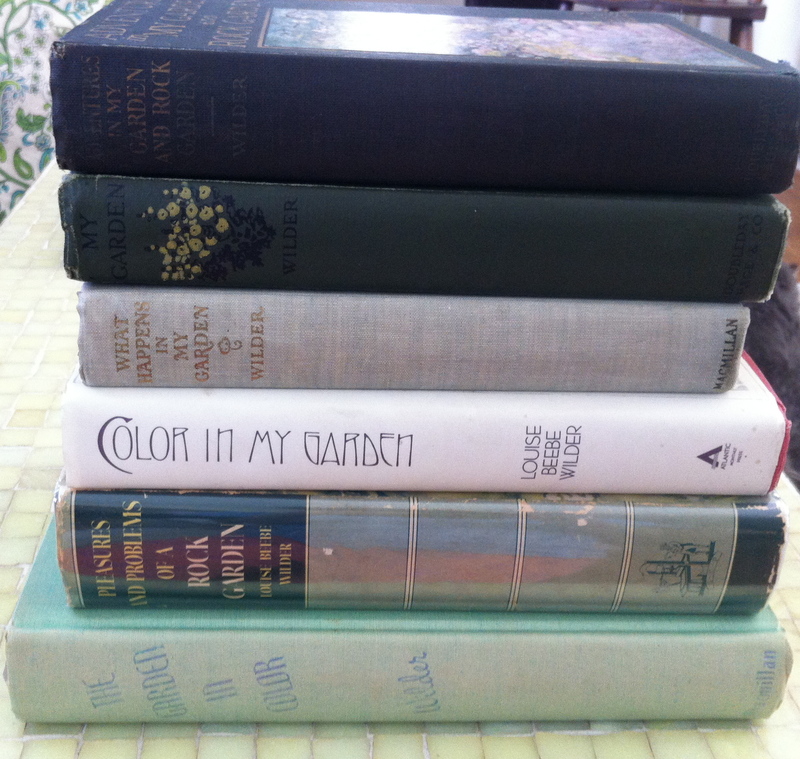 In 1918 Wilder published what was to become her most popular gardening book, Color In My Garden. Her chapter entitled White Flowers in the Night Garden, is a masterpiece of evocative prose. In just a few well-crafted paragraphs, Wilder infuses about as much drama into a night-time walk in the garden as it is possible to have. Re-reading this chapter, with the moon in mind, made me want to drop everything, rush out and begin to plant my night garden. When Louise Beebe Wilder wrote of this garden, she was dreaming of the future. Her night garden had not yet been planted. Yet, as a seasoned gardener (and lover of color) she had spent many hours enjoying her garden by moonlight, and thus her comments have the note of authority. ‘And while we stand, held by the imperturbable personality of the night, the moon slips from her garment of clouds…lovely forms develop out of gloom and stand forth in ‘silvered symmetry’. All of this reminds me of Antinous. Let us step over for a moment to the giddily enthusiastic, slightly snarky, and utterly charming world of Beverley Nichols. If you have met him via his gardening books, then you have met Antinous. ‘Antinous is the only statue in my garden. Even if I wanted more statues, I should never be able to have them, because Antinous is so beautiful that he would put all the other statues to shame. They would fold their grey marble arms over their faces, and drift away, to hide in the woods. My Antinous, I feel, is of a different class. He is very beautiful, in himself. He once stood in the garden of an old house in Bedford Square. He was covered with grime and his limbs seemed stained eternally. I saw him first after lunch on a grey day of February. Of course not all of us can have a cool marble statue that stands, luminous and otherworldly, in our small urban gardens. But we can plant white pools of flowers, if we have a bit of space, and give the moon a chance to exert its transforming power. Reading Beverley Nichols, and his fixation with his garden statuary, gave me pause. 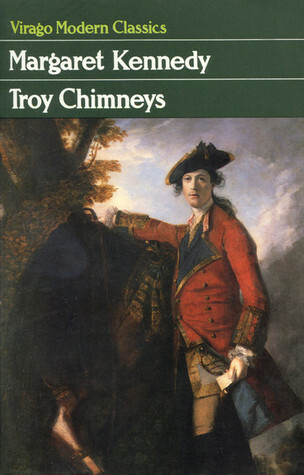 Although thoroughly enjoyable to read about, I really wonder if it is true, as he claims (in A Thatched Roof) that he single-handedly was responsible for the expensive introduction of electrical power to the tiny hamlet of Allways. And all because he wanted a light to shine perpetually on Antinous. True? Does anyone know? 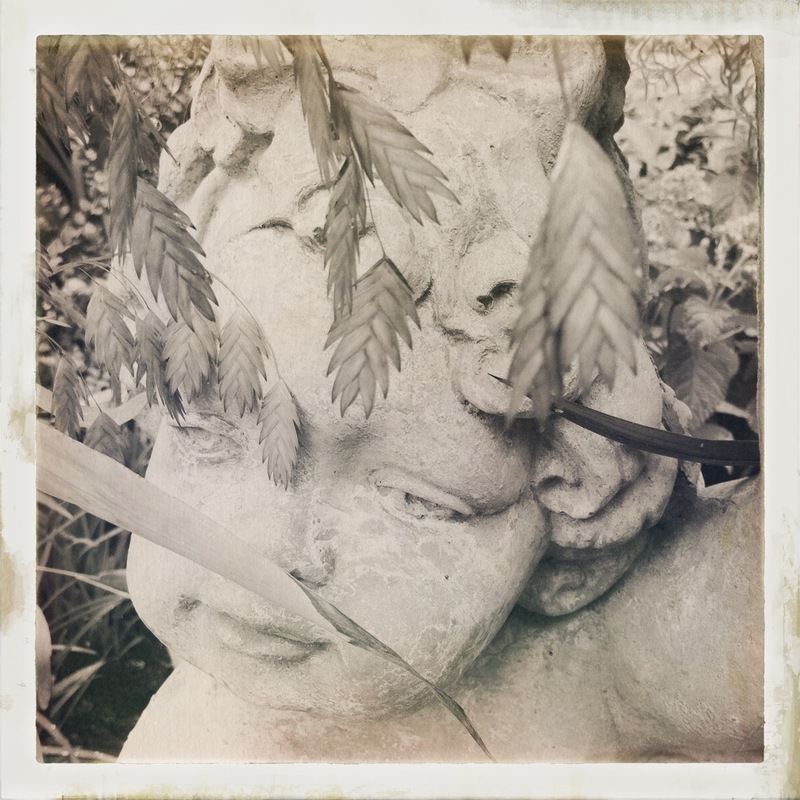 I have been a bit fascinated with garden statues, myself… or at least photograph them a great deal… see yesterday’s post here. Last night I toured my moon garden only because I had forgotten to water them and it was already 5am… does that count? Haha. I am terrible at gardening. Haha. I’ll keep that in mind next time I wander out there. Most years we have a little corner of the garden to enjoy by moonlight, planted with night-scented stocks, the tall old-fashioned nicotiana, and sometimes a big white datura or two…but not this year due to various complicated circumstances …and I really miss it. 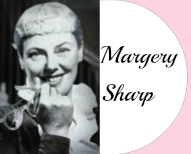 Lovely post – thank you for that. 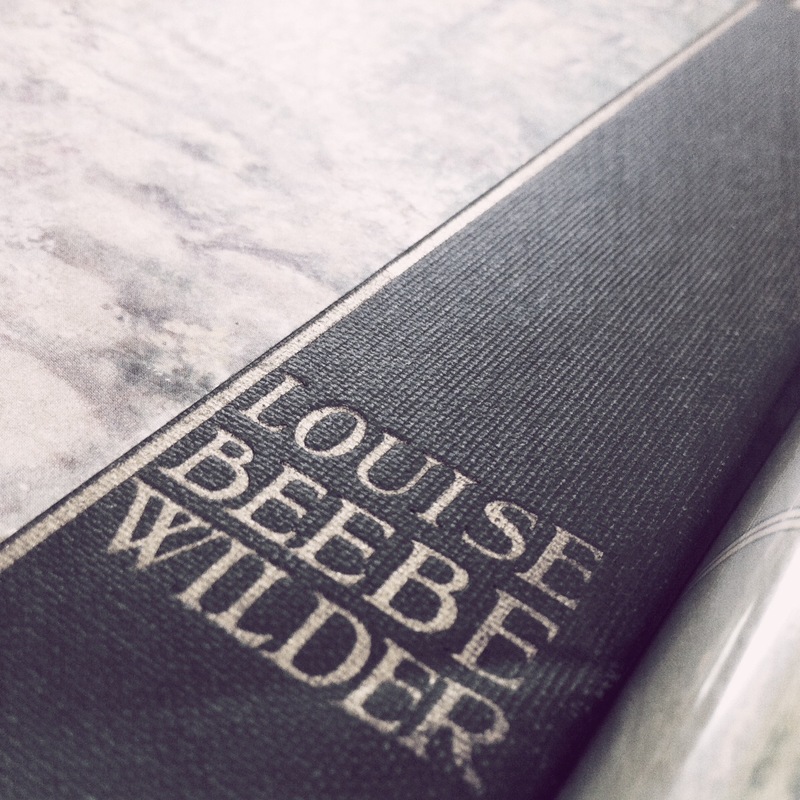 Wonderful to see the mention of Louise Beebe Wilder – she is one of my favourite garden writers. One day we also hope to create a proper moon garden, full of silver-leaved plants as well as the night-fragrant annuals, and, yes, perhaps something in the way of statuary, though I suspect it will be abstract versus figural. Ooh, your garden spot sounds lovely! And Louise would most definitely approve…her chapter on the night garden ends with a passionate plea to bring the sweetness of fragrance back into gardens. As I make my plant choices in our new spot, I will definitely be keeping this in mind. It fascinates me that, according to her, some flowers withhold their fragrance until the evening hours. This my future dream…white garden by day, moon garden by night…..I just saw recently a garden of moon flowers in Nebraska, it was morning and they were closed up but still looked enchanting maybe because I knew what their purpose was when the moon would arrive…..loved your post and your rambling in the night. 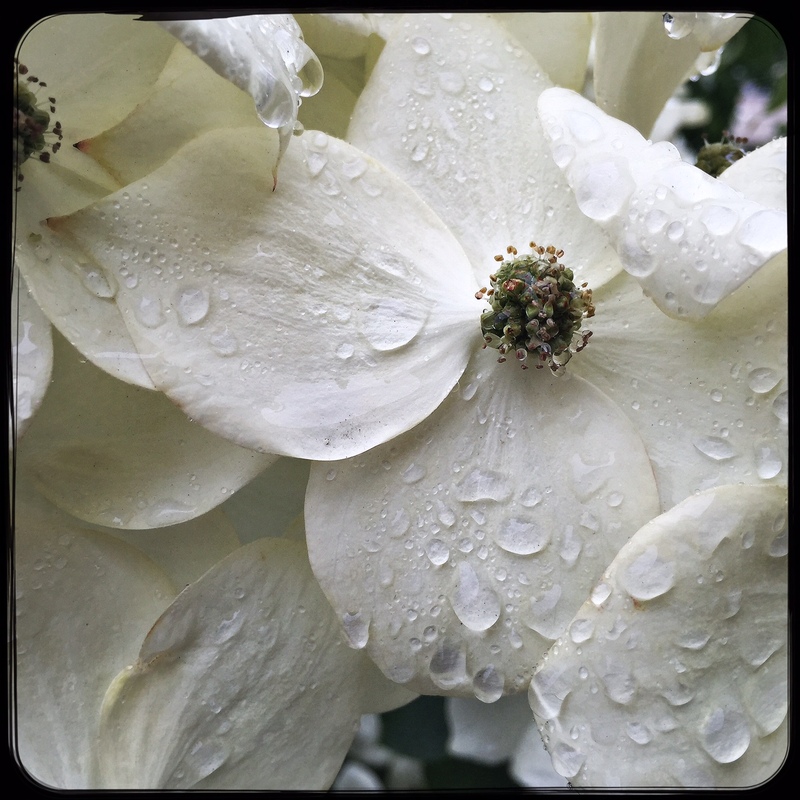 I used to grow these…and I love Louise Beebe Wilder’s comment about them, that they stay closed during the day ‘as if to more effectually hold back the perfume’. 🙂 I really enjoy her turns of phrase!